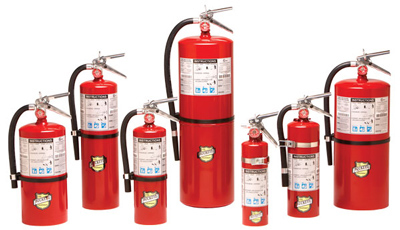 Fire Extinguisher Sales Service Inspections is important in that when a business opens there is a need to call a professional fire protection company to provide fire extinguisher sales service inspections. Many people mistaking believe that the fire department or fire marshal provides this service. But, the fire departments job is to put out fires. The fire marshal is usually out checking to make sure that fire codes are followed. In the process of making sure fire codes are followed fire marshals check to make sure that a company or facility has obtained Fire Extinguisher Sales Service Inspections per fire code. The fire code for fire fire extinguisher sales service inspections is NFPA 10. National Fire Protection Association 10 covers steps and procedures for fire extinguisher sales service inspection and most municipalities and fire marshals follow this code.